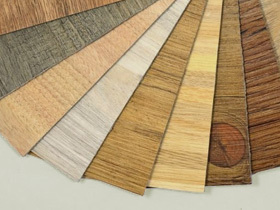 Englewood FlooringGreat flooring at a great price. 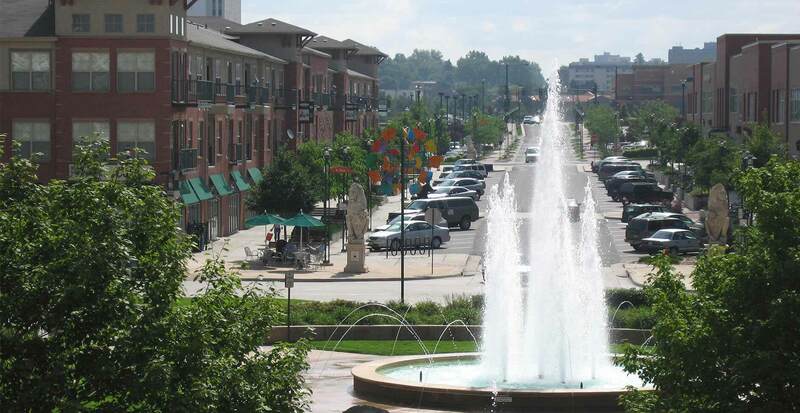 Weaver Carpets is a locally owned and operated flooring contractor serving Englewood, Colorado and the surrounding areas. We wholesale to the public, so you can be sure you're getting the best deal. Weaver Carpets is a locally owned and operated flooring contractor serving Englewood, Colorado and the surrounding areas. 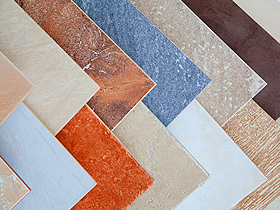 We have been providing flooring to the Englewood community since 1958—experience you won't find anywhere else in town. Our team of installers have been with us for over 25 years and have been in the business for over 35 years. You can be assured of a professional, top quality installation from the very best installers in the Englewood flooring industry. 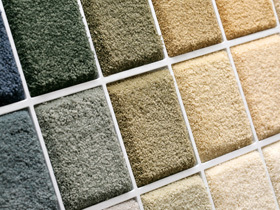 We are wholesale to the public on all flooring, including carpet, vinyl, laminate, and tile. Had 3 rooms and 2 closets recarpeted with their stainmaster carpet. Bryan Weaver helped me and was professional and honest in all regards. His price was fair for the services performed. We are very happy with the carpet and the services provided. Would hire again! Although we had a couple of inches of snow the night before, the installers were able to get the carpet installed with minimum disruption to our household. The installers were very skilled, courteous and worked together as a choreographed team. Furniture was carefully moved, newly painted walls were protected and they obviously had pride in their work. A manufacturing defect was noticed a few weeks after installation and Brent made certain that it was repaired to our satisfaction. Contact us now to see how you can receive a free consultation for flooring in your Englewood home or office.